Medical centres use liquid nitrogen for many reasons including the removal of Warts and Solar Keratosis. This method is the most effective with the use of liquid nitrogen. 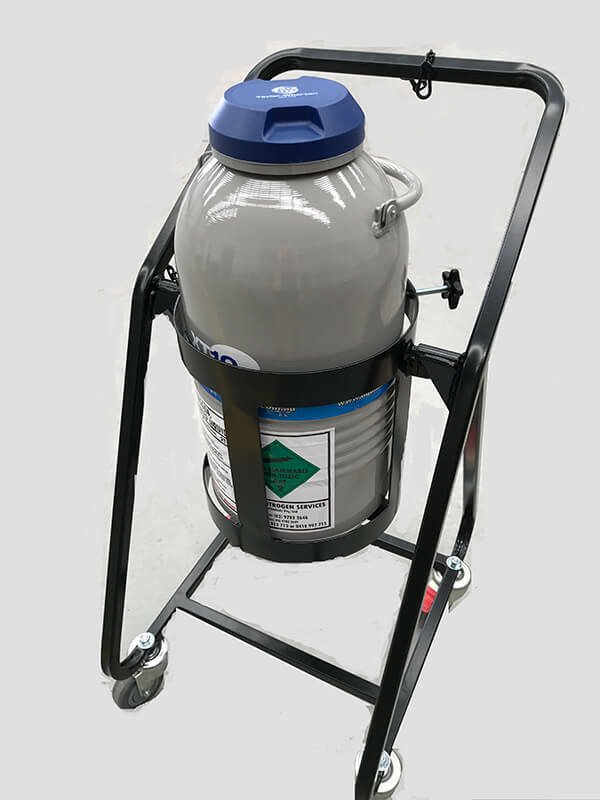 Most medical centres have a liquid nitrogen tank in their treatment room or in the doctor’s room. Liquid Nitrogen Services cater for all sizing requirements depending on the size of the clinic. Specialists in clinics use the liquid nitrogen for the same reason as a medical centre and skin cancer clinics. Removing warts and helping aid the removal of skin cancers. Due to the temperature of liquid nitrogen (-196 degrees) is used for skin cancers, skin tags, Solar Keratosis, warts and other skin conditions. Liquid nitrogen use is primarily used in the skin care of patients. 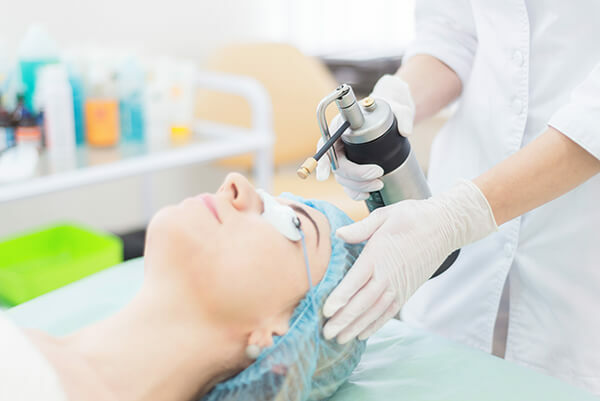 The demand for liquid nitrogen in this industry is growing as the effectiveness of liquid nitrogen being applied to skin conditions such as warts, solar keratosis and skin cancers. It is vital in the removal process and to prevent further advances in these conditions. Podiatrists use the liquid nitrogen for removing warts. It’s the same application as used for in the medical centres. This can be applied by a cryospray or cotton bud. This cryotherapy is used to assist and aid for sports recovery and well-being.